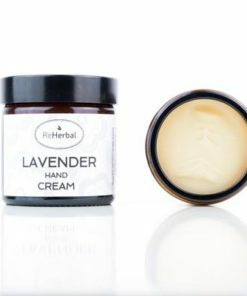 Our Lavender Hand Cream is a moisturizing and soothing cream made with extra virgin olive oil and beeswax. 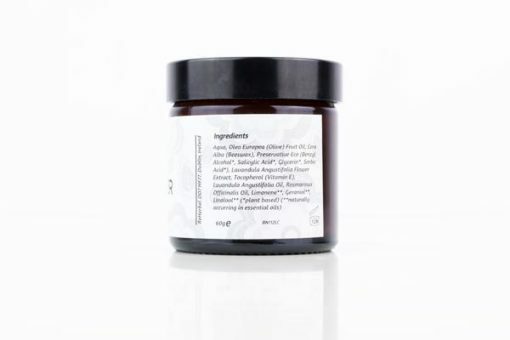 This hand cream soothes damaged and dry skin and keeps it protected from external irritants. Light Lavender Hand Cream with soft and silky sensation on your skin. Close your eyes and imagine the Mediterranean lavender fields in front of you. Immerse yourself in the purple horizon without borders and breathe in the wonderfully soothing scent that is the real balm for the troubled soul after a busy day. Feel the harmony of the body and the soul. It is not just a gorgeous scent that will relieve your body and the mind of stress. It is a ritual of applying and the soft massage of your hands that rejuvenates the skin. Lavender is often used for its anti-inflammatory effect. It works well against rashes, eczema, psoriasis, and dermatitis. 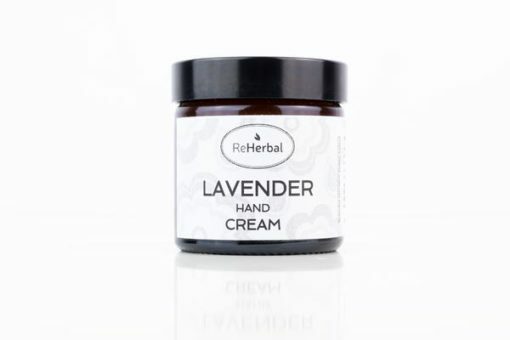 Our natural Lavender Hand Cream with extra virgin olive oil is suitable for damaged, sensitive, matured and dry skin. 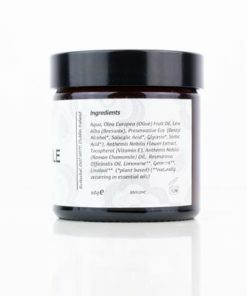 The olive oil strengthens, nourishes and hydrates damaged and irritated skin. It is a nutrient-rich oil, full of antioxidants, beneficial vitamins, and minerals. If you have a dry skin, the creams with olive oil are the best choice for you. 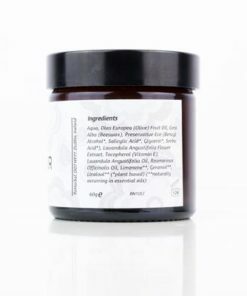 In the combination with vitamin E and beeswax, creates the perfect protective moisturizer. 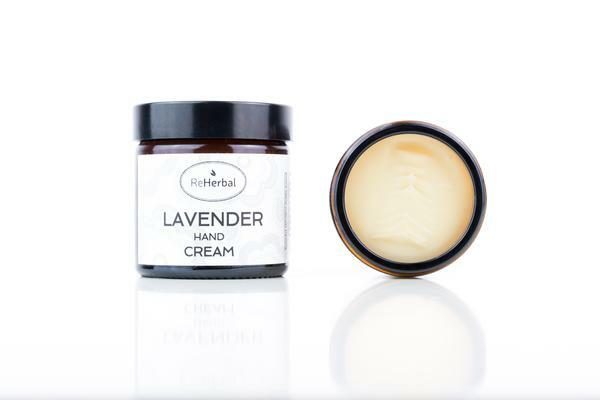 Lavender Hand Cream creates a protective layer which protects your skin from external irritants. The lavender scent has a relaxing effect on your body and will provide a calming floral scent throughout the day. Lavender calms down the central nervous system and promotes good sleep. Our Lavender Hand Cream is handmade in Ireland and is ready for sale. If you like to pamper your skin, check out the rest of our Cream collection.